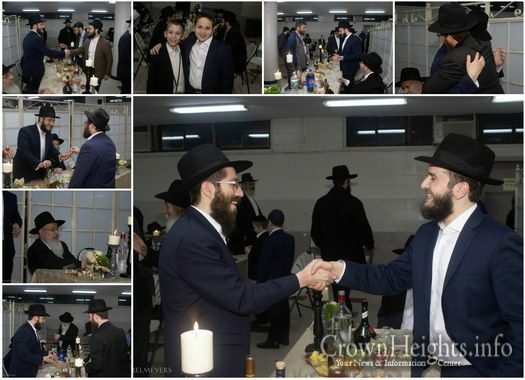 The L’chaim of Shmuel Eagle and Rebecca Howard both of California took place at 1349 President St in Crown Heights Thursday night. 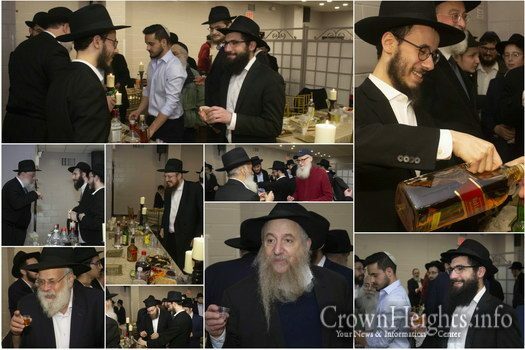 The L’Chaim of Moishe Teitelbaum of Buenos Aires, Argentina and Chaya’le Cohen of Sheepshead Bay, Brooklyn took place Wednesday evening at Lubavitch Yeshiva Crown Street. 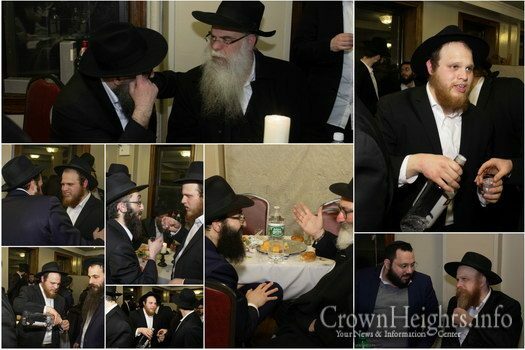 Pictures from the Lechaim of Yossi Blau and Esty Newfield both of Crown Heights at Bais Rivkah 310 Crown St. 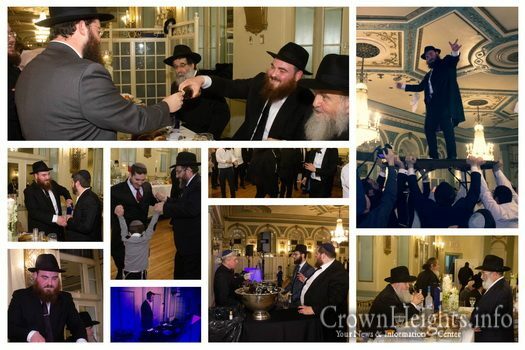 The wedding of Mendy Babayov of Queens New York, and Dassi Ladayev of Crown Heights took place Wednesaday evening night at the Oholei Torah Ballroom. 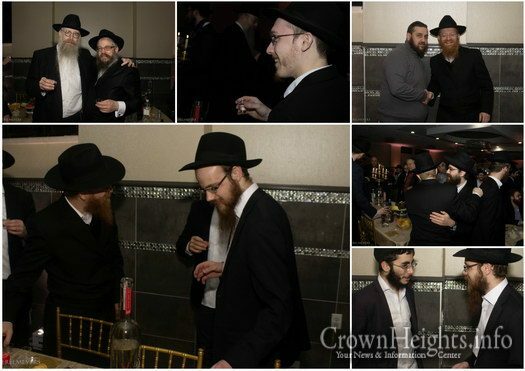 Pictures from the L’chaim of Mendel Morosow of Sheepshead Bay, Brooklyn to Devorie Cheruff of Skokie, IL which took place Sunday night at Beis Levi Yitzchak. 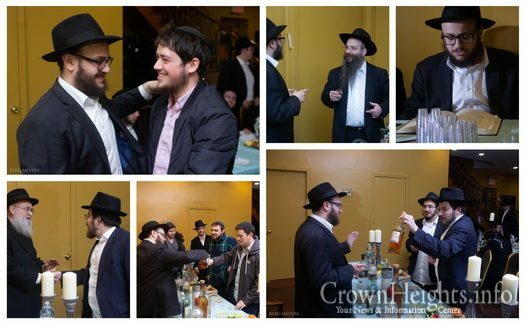 The wedding of Yitzy Oster of Crown Heights and Chaya Simpson of Crown Heights took place Thursday night at The Razag. 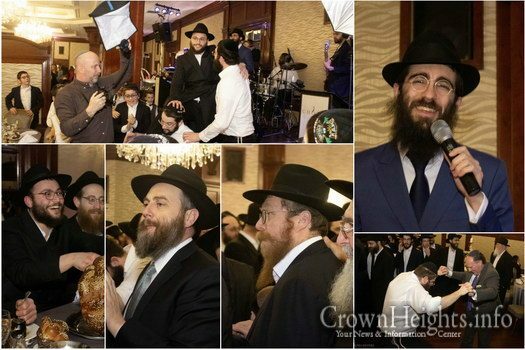 The wedding of Shmuel Sholom Lokshin of Crown Heights and Miriam Leah Lieblich of Crown Heights happened Wednesday night at the Oholei Torah Ballroom. 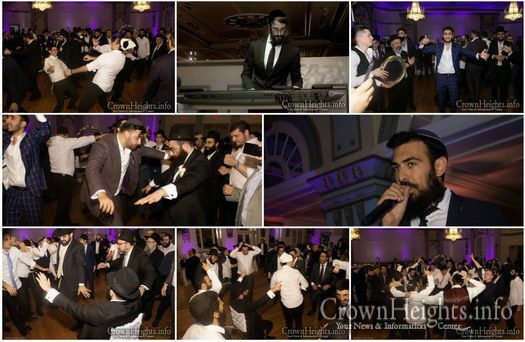 The wedding of Sruly Shemtov of Crown Heights and Chavie Kahanov of Jacksonville, FL happened Tuesday night at the Oholei Torah Ballroom. 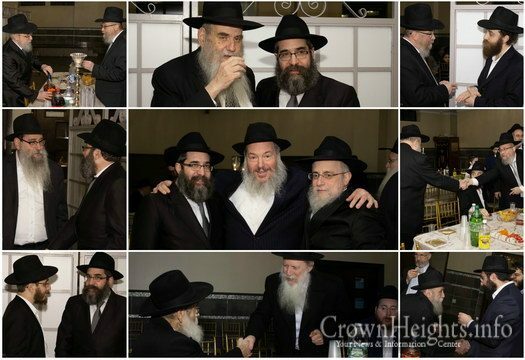 Pictures from the L’chaim of Hershy Gutnick of Melbourne, Australia to Chaya (bas Yossi) Baron of Crown Heights which took place Tuesday night at Beis Levi Yitzchak. 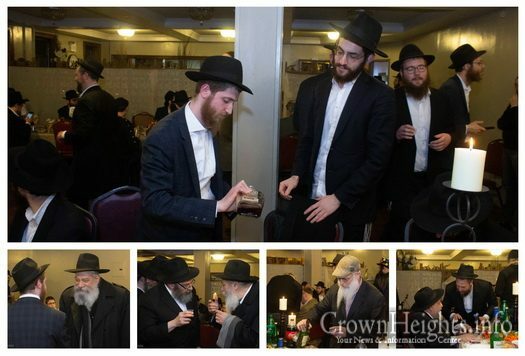 Pictures from the L’chaim of Mendel Groner (Melbourne, Australia) to Perl Faygen (Crown Heights) which took place Sunday night in Crown Heights. 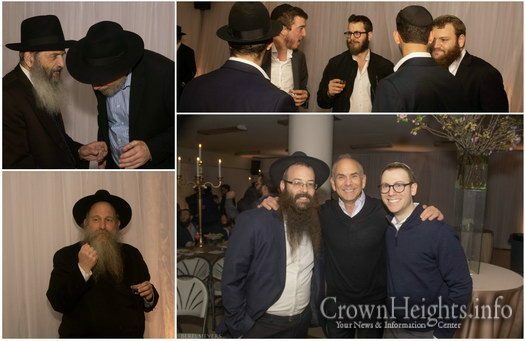 Pictures from the L’chaim of Sholom Posner (Boston, MA) to Mijal Libersohn (Mexico City, Mexico) which took place Sunday night at the Jewish Childrens Museum. 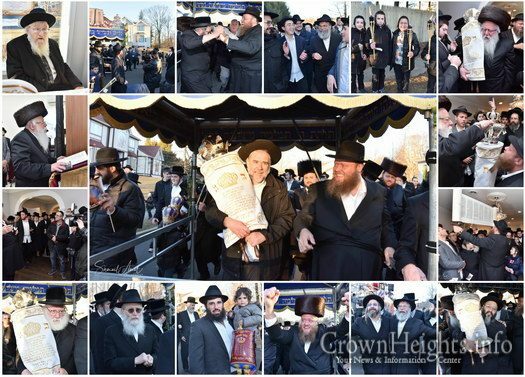 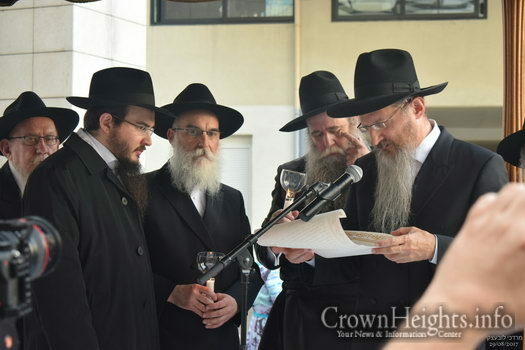 The Farkash Family celebrated the arrival of a new Sefer Torah written in memory of Riki Farkash obm. 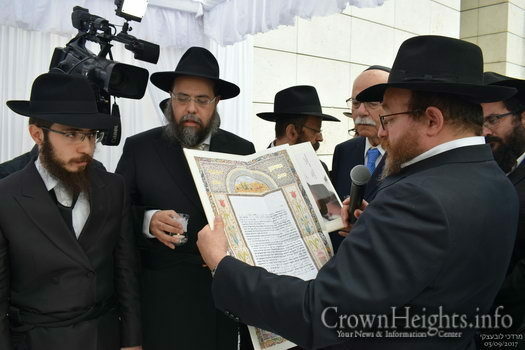 The Torah was written in Israel, and following its completion, was brought to its new home in Monsey NY. 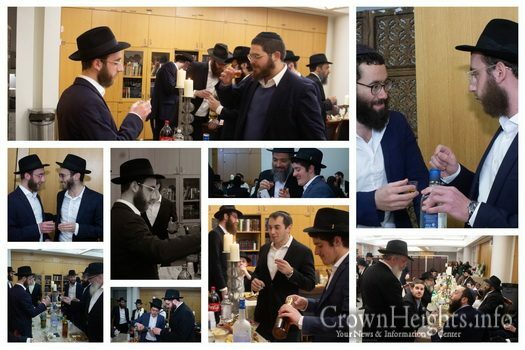 Pictures from the L’Chaim of Levi Abrams (Manchester, UK) to Leah Katzman (The Hague, Holland) which took place at the Beis Levi Yitzchak. 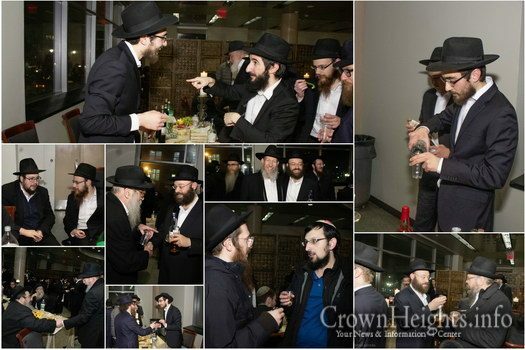 Pictures from the Lechaim of Shmuly Ceitlin (Toronto, ON) to Mindy Morozov (Flatbush, NY) which took place Thursday night at the Jewish Childrens Museum. 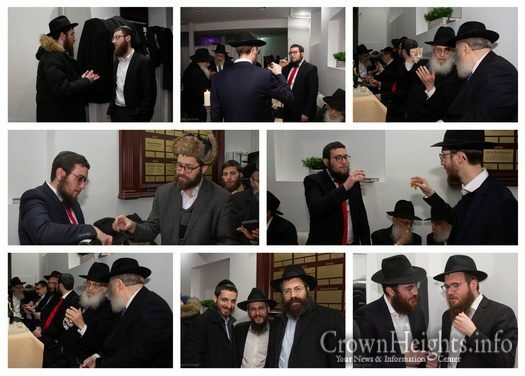 Pictures from the Lechaim of Mendel Deutsch (Crown Heights) to Musya Gold (Miami, Florida) which took place Thursday night at The Shul. 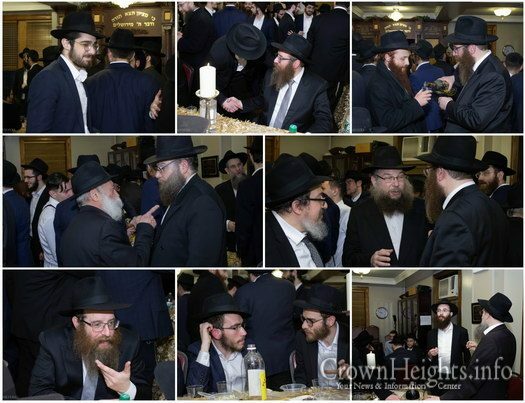 Pictures from the Lechaim of Avremel Sharfstein (Crown Heights) to Shaindel Fogelman (Natick, MA) which took place in the Lubavitcher Yeshiva hall in Crown Heights. 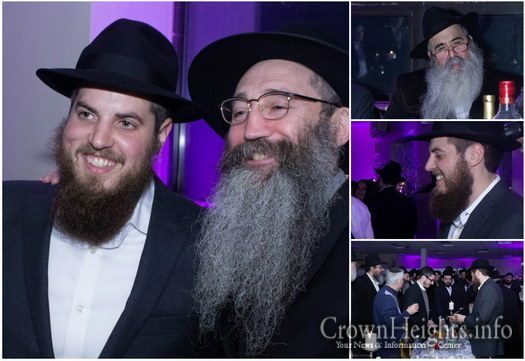 In a glamorous wedding, Mendy Erentroi of Ukraine, married Chanie Azimov daughter of head Shliach of Paris, Paris Rabbi Mendel Azimov. 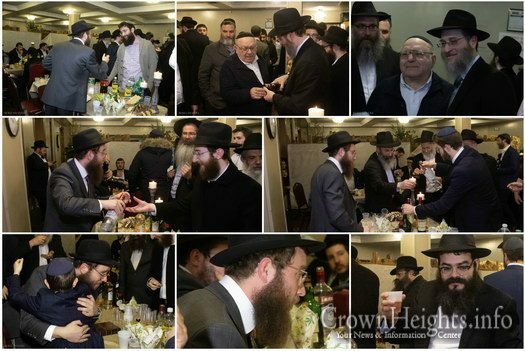 The wedding was hosted at Bais Chaya Mushka of Paris, and was well attended by friends, family, and elite of the community. 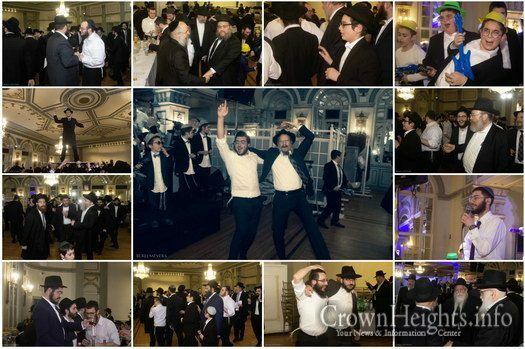 Photos from the wedding of Benyamin Bentolila (Kinshasa, Congo) and Chana Azoulay (Levallois, France), which took place in Paris. 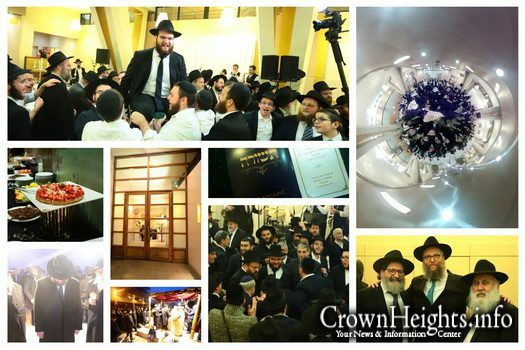 Photos from the wedding of Shmuel Zalmanov (Crown Heights) and Chana Belinow (Paris, France) which took place at the Beth Chaya Mushka wedding hall in Paris.